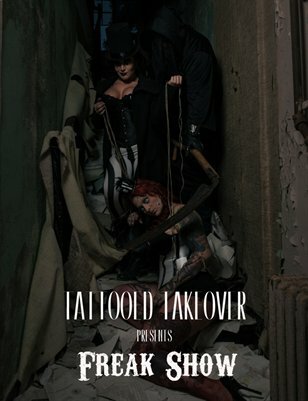 Tattooed Takeover presents Freak Show, our way to introduce Tattooed Takeover to the world. We are unique and we are different. We present our first publication, themed as the Dark Carnival, The Freak Show!